Fans who had purchased tickets and any advance photo ops or autographs for the shows in Albuquerque, which has been canceled, and/or Orlando, which has been postponed until a date TBD in 2018, will receive automatic refunds. 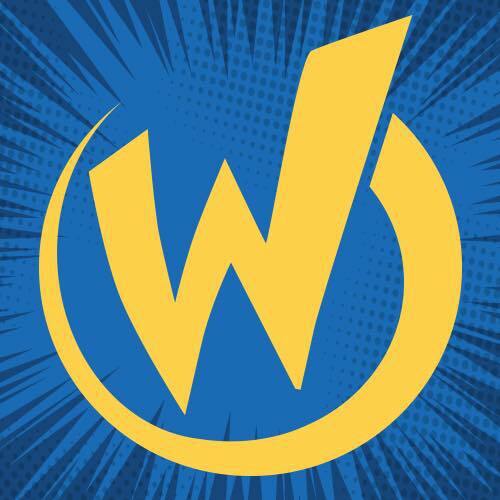 Wizard World, Inc. (www.wizardworld.com ) produces comic, gaming and pop culture conventions across North America that celebrate the best in pop culture: movies, television, gaming, live entertainment, comics, sci-fi, graphic novels, toys, original art, collectibles, contests and more. A first-class lineup of topical programming and entertainment takes place at each event, with celebrity Q&A's, comics-themed sessions, costume contests, movie screenings, evening parties and more. Fans can interact with Wizard World on Facebook, Twitter, Pinterest, Instagram and other social media services.